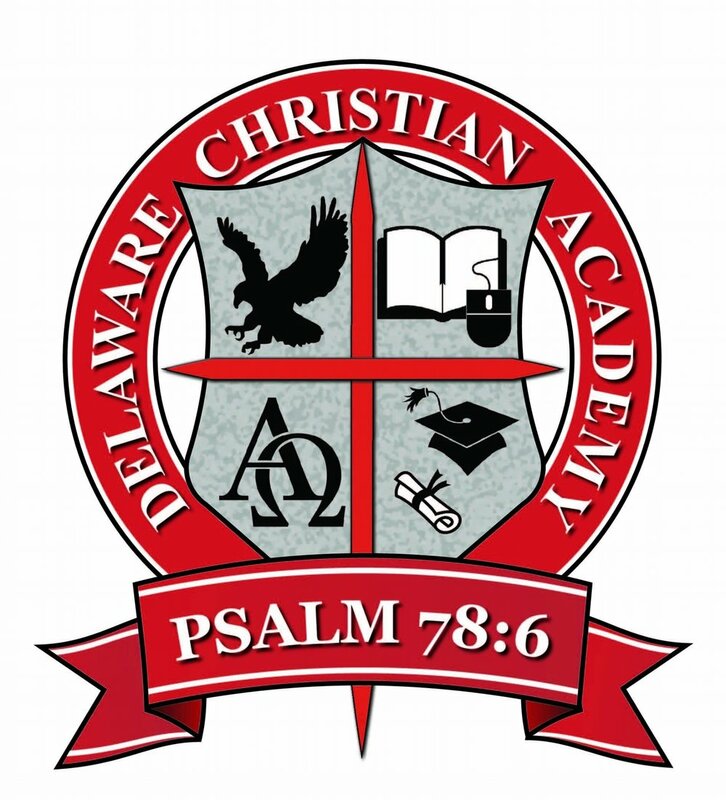 Due to our continuously growing enrollment, Delaware Christian Academy is currently seeking energetic, creative, and committed candidates to join our faculty and staff. A college preparatory school strongly rooted in the principles of Biblical Christianity, DCA was founded in 2014, and currently serves more than 80 students from grades PreK-3 through 10th. To be considered for employment, it is essential that you are in full agreement with the doctrinal positions stated in Our Statement of Faith. You should be actively involved in a Bible-believing church and able to speak personally about your relationship with Jesus Christ.